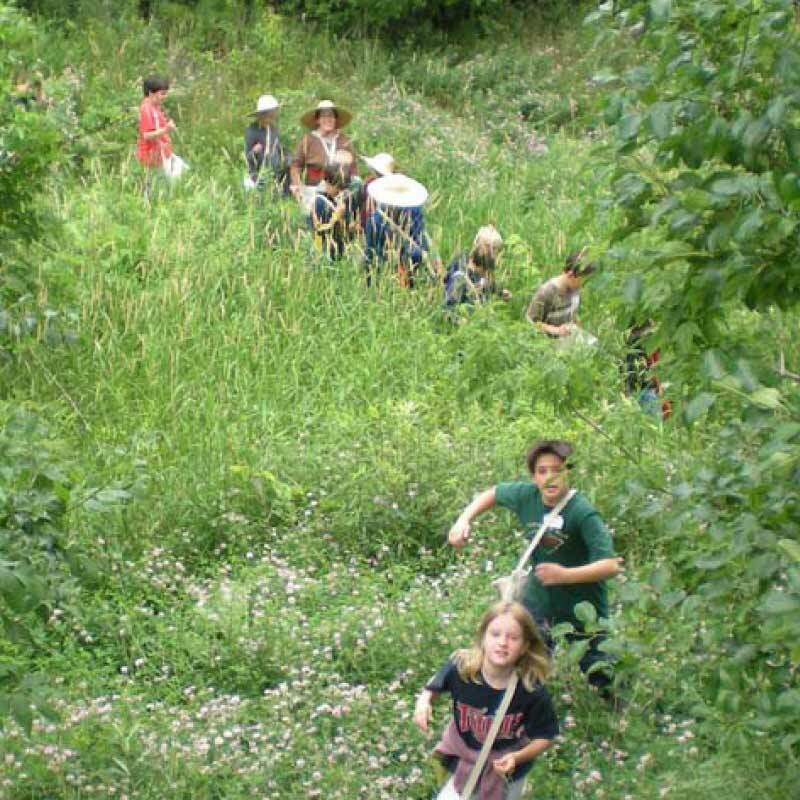 The best summer camps in history! 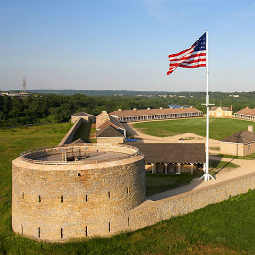 These fun day camps bring history to life and are designed for kids ages 7–14. 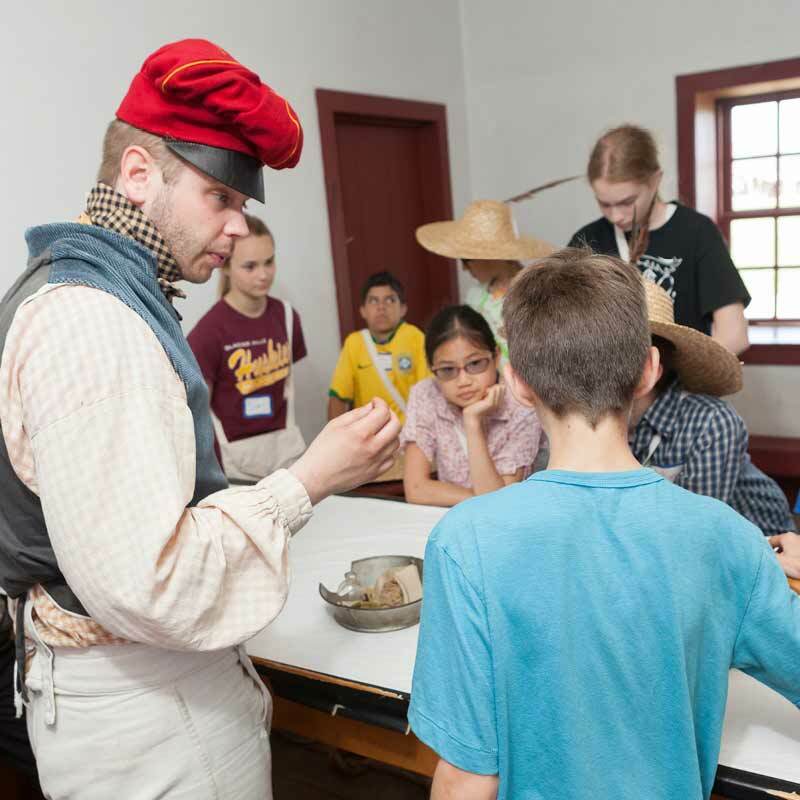 Campers explore what Minnesotan children's lives were like during different historical periods. Participants will decorate an Ojibwe shoulder bag, build a model log cabin, crack a secret code, send Morse code messages, and more. Plus, each day they will bake a treat! Calling all adventurers! Experience outdoor skills and life in the early 1800s: use flint and steel, fish, hike, cook over an open fire, canoe, and much more. The US Army was the home of scientists and engineers as well as soldiers. Learn soldiering and also how the Army kept time, coped with the weather, fed itself, stayed healthy, and maintained equipment. Kids will delve beneath the surface to investigate the reasons things are the way they are and the effects they have on us today.